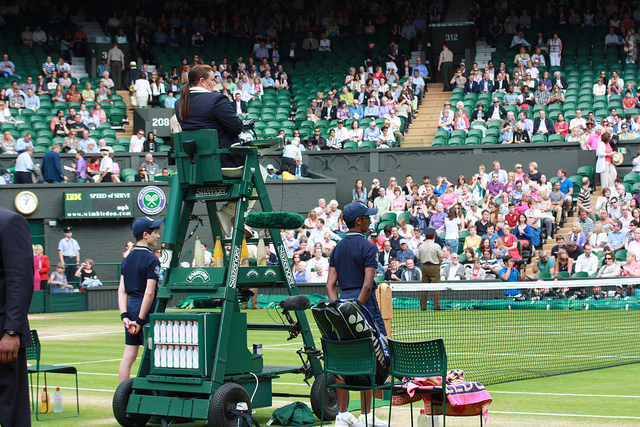 Wimbledon 2013 is all set to witness the crowning of an all new player as a champion. All the top women players of the game have crashed out of the tournament which now enters the semi finals stage. World no. 1 player Serena Williams was knocked out of the game by German player Sabine Lisicki ranked 23 in the round of 16. Victoria Azarenka ranked no. 2 in the world, and Maria Sharapova ranked no. 3 had already exited much earlier in round 1 and round 2 respectively. All 4 women players left in the tournament now have never won the prestigious title before. Remember that the number in square bracket [ ], represents the rank/seed of the player in the tournament.